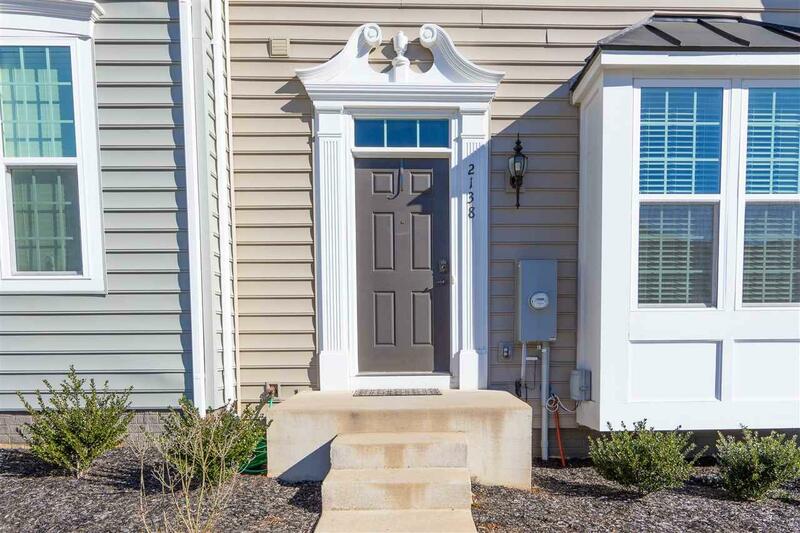 Located on a quiet cul-de-sac this 3 bedroom, 2.5 bath townhome is convenient to 29N, NGIC, UVA, and Hollymead Town Center shops and restaurants. 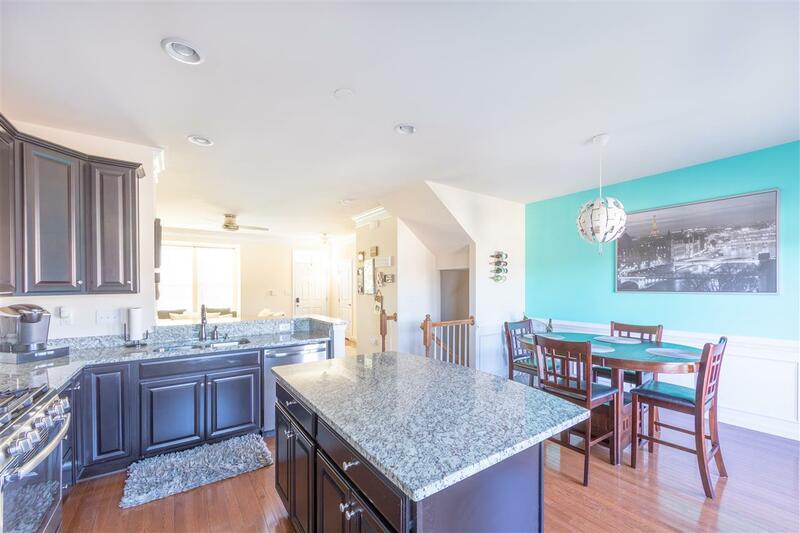 Open floor-plan main level with spacious living room and modern kitchen with large island and gas stove. 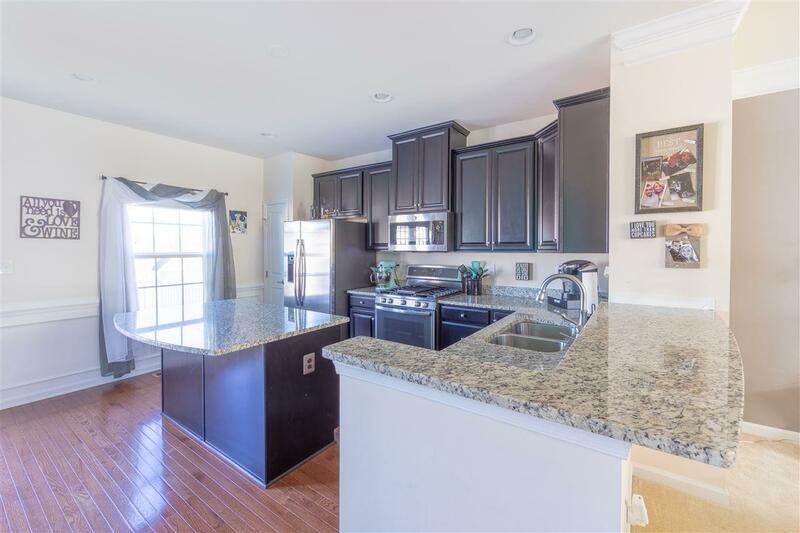 Sunny dining room with glass doors leads to back deck. Generously sized bedrooms including master suite with private bathroom. Big finished walk out basement. 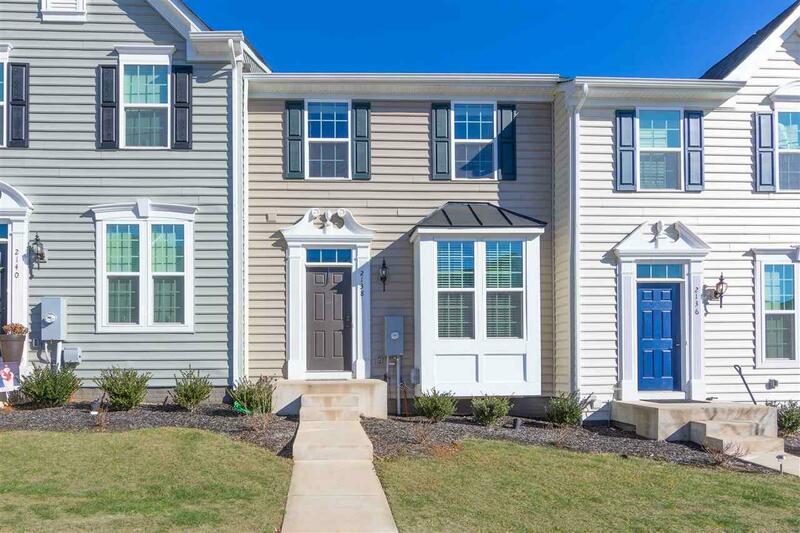 Beethoven floorplan with included upgrades not included when buying new from Ryan homes: deck, washer and dryer, upgraded granite, maple cabinets and oak hardwood floors.